ENPAC UK Master distributor, Forth Systems Ltd specialise in ENPAC spill containment products, supplying through a network of distributors. 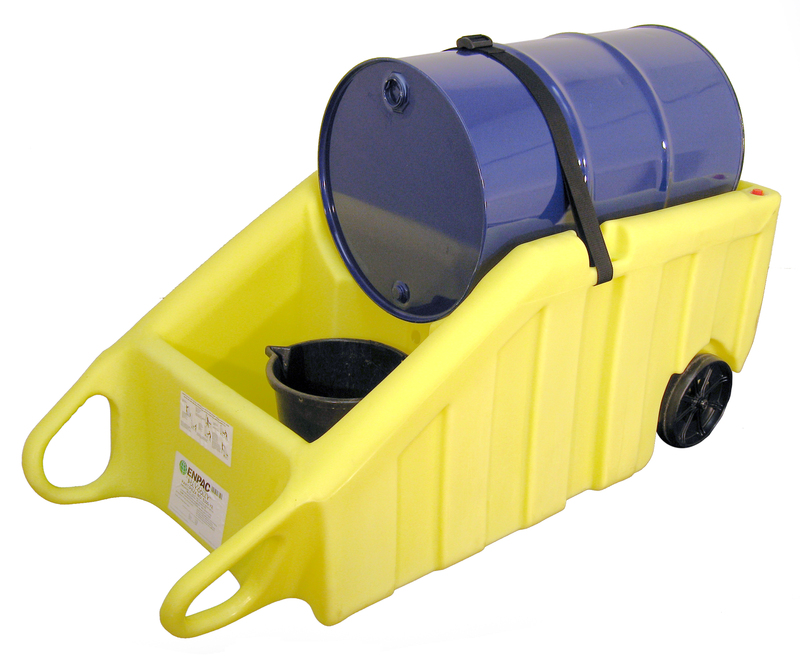 ENPAC have developed over 100 spill containment products to deal with most applications, which include both hard and flexible plastic solutions, which have been tested in rigorous service on every continent, and virtually every climate zone on the planet. As businesses and industry face the increasing challenge spill prevention by safetly handling, storing, and transporting hazardous materials ENPAC’s line of spill containment products ensure both employee safety and help sustain a clean environment for all. Enpac’s Poly-Dolly – still the best!